A son searching for answers. A father whose silence is deafening. A family rocked to its very core. 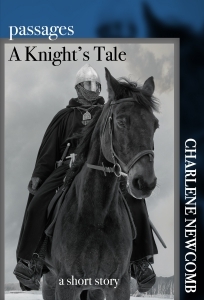 Nick Peace knows more about the Middle Ages than about his own family history. His father Jack, a retired Navy captain, wants to keep the past buried. Nick struggles with his own desire to dig it up. He is certain it holds the secrets to the distance between father and son. Nick’s sisters aren’t much help – they have secrets of their own. The rift between Nick and his father grows wider, but as tragedy strikes the family, and the girls’ secrets come to light, Jack’s defenses begin to crumble. 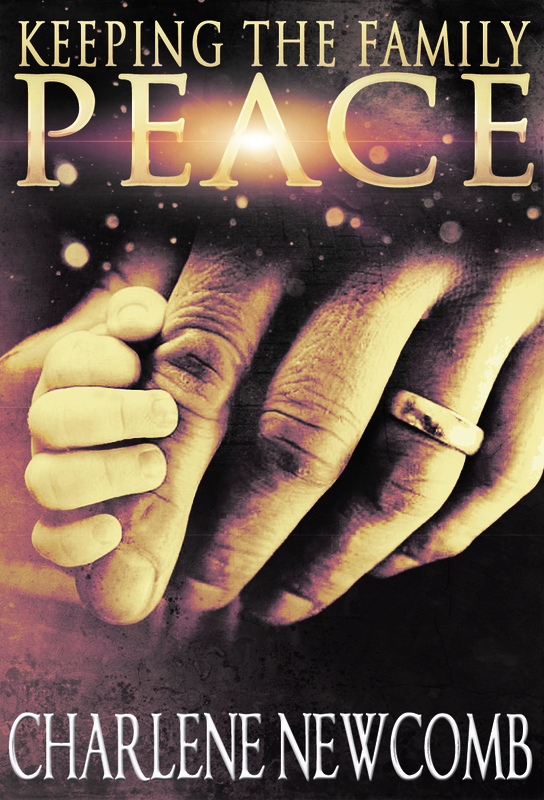 Join the family Peace as they gather to celebrate – or mourn – life changing events . . . and underlying tensions reveal the secrets that could tear them apart. A mainstream contemporary family saga, available on Amazon (in print & ebook versions). Author Helen Hollick invited me to participate in her short story extravaganza on Discovering Diamonds in December 2018. It featured stories from more than 20 writers. I contributed this contemporary Christmas-themed story – Love in 140 – and I’m making it available for you to download as epub or Kindle format. Love in 140 takes place 13 years after Keeping the Family Peace. You won’t have to read the novel to enjoy this short look at Emma Peace’s life.